(Photo courtesy Paige Soviet) Utah resident Tan France is one of the stars of the Netflix series "Queer Eye." Utahn Tan France will let readers know what it's like being “happily married to the love of his life — a Mormon cowboy from Salt Lake City” when his autobiography is published in May 2019. 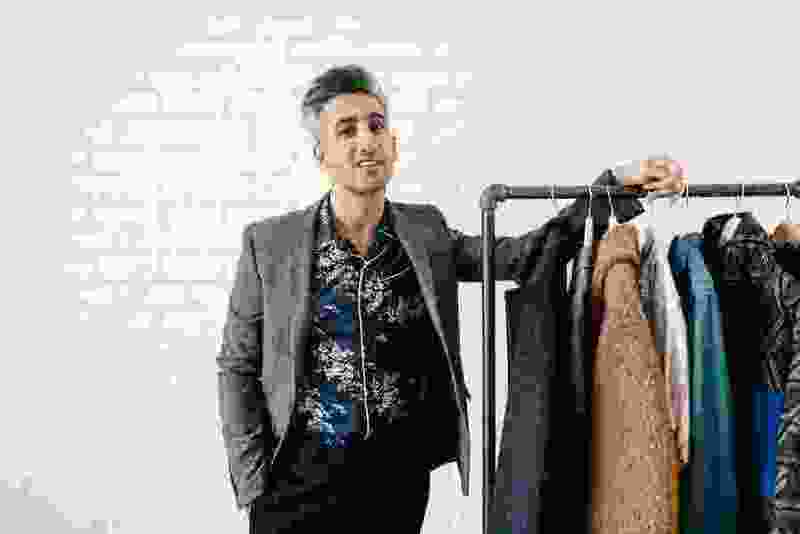 The British-born son of Pakistani parents who makes his home in Salt Lake City, France is the fashion expert on the “Queer Eye” revival on Netflix. The series just won three Emmys — for casting, editing and as outstanding structured reality show — and has been renewed for a third season. And France will tell his story in the 304-page autobiography scheduled to be released on May 14. And he writes about his marriage to Rob France, who he met while visiting Salt Lake City. In addition to the book and more episodes of “Queer Eye,” France will also make a guest appearance on an upcoming episode of The CW’s “Crazy Ex-Girlfriend” — which demonstrates just how much things have changed for the man who was so uncomfortable being on camera when “Queer Eye” began filming he considered quitting.